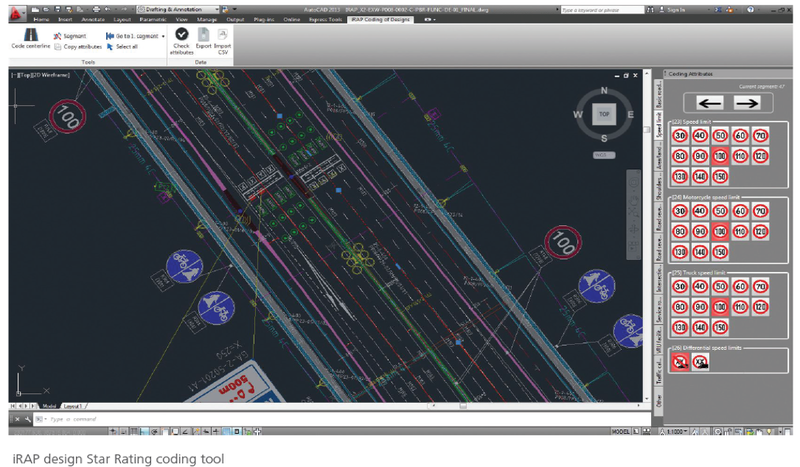 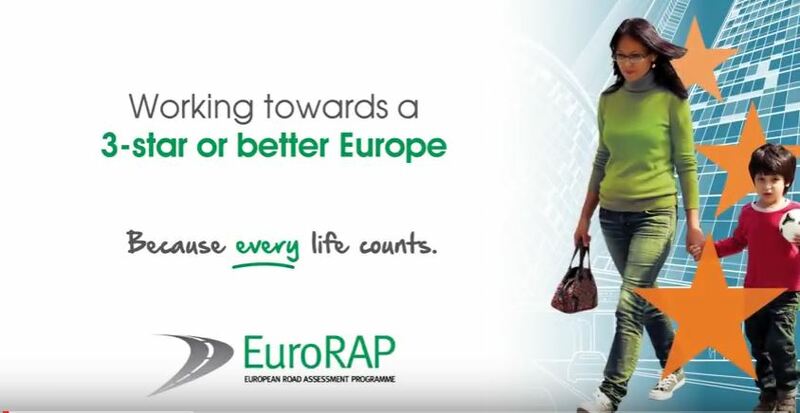 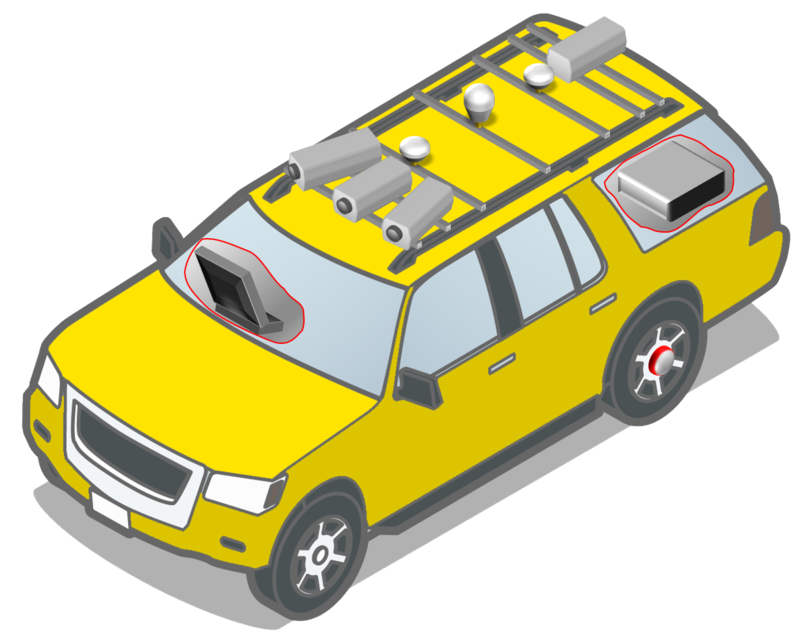 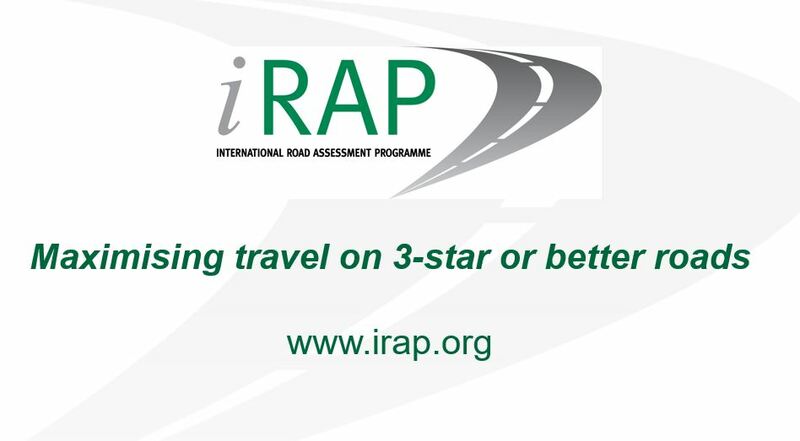 iRAP is developing a range of resources to support its partners around the world in advocating for safer roads. 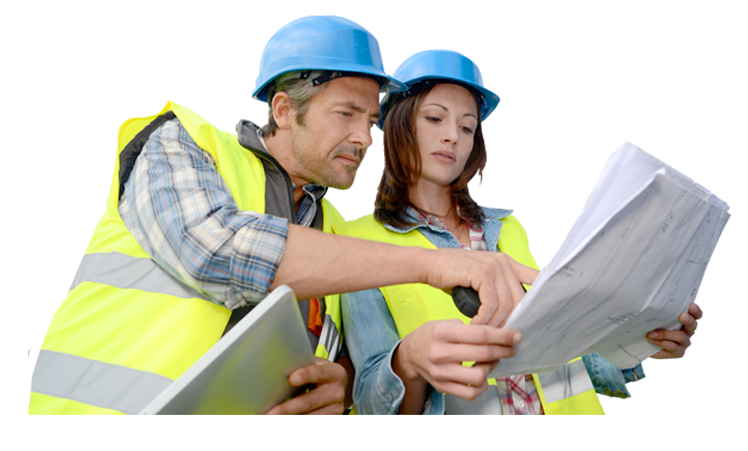 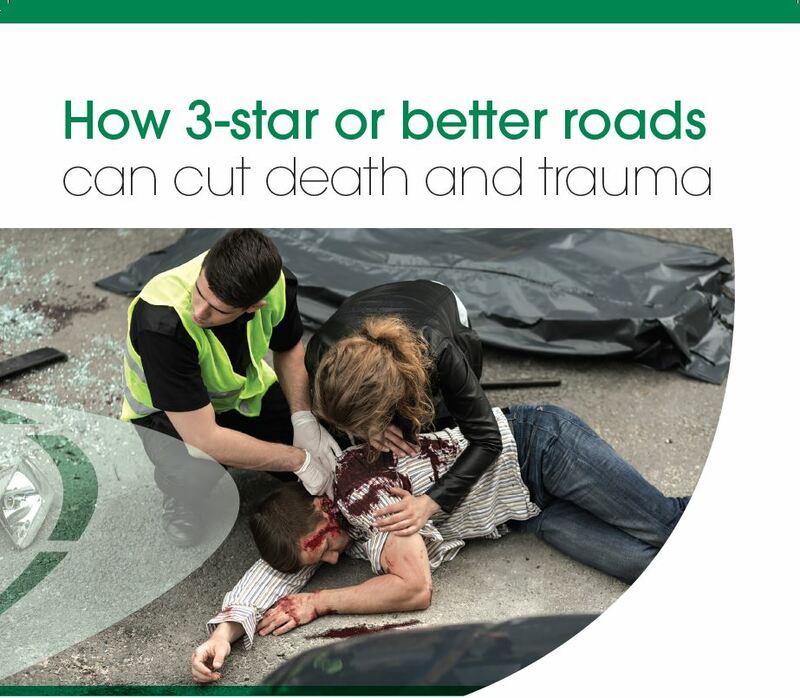 You can find a selection of our 3-star or better resources here in downloadable print-ready formats. 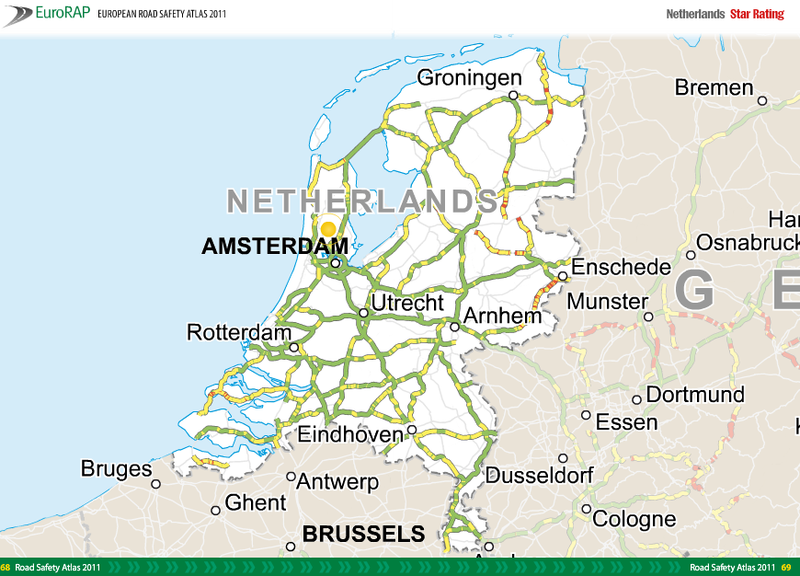 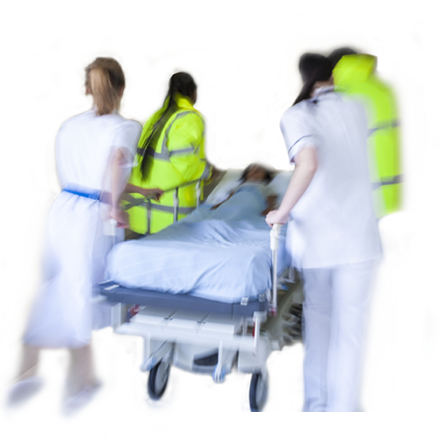 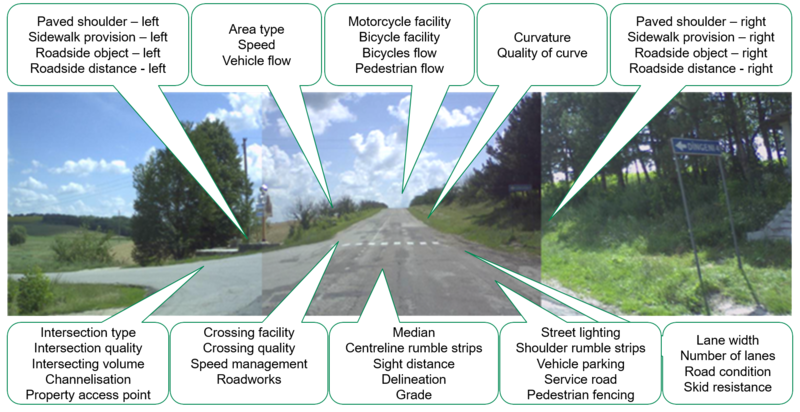 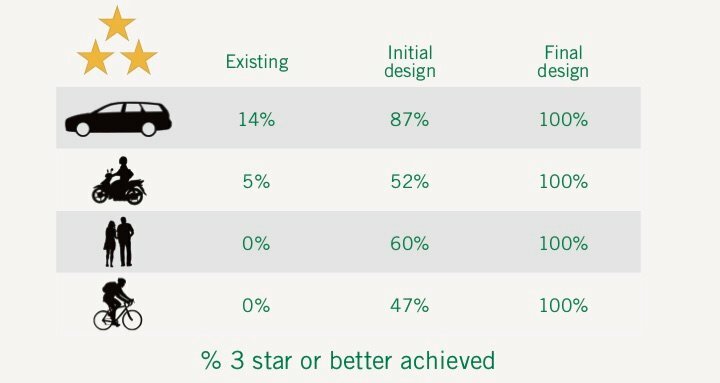 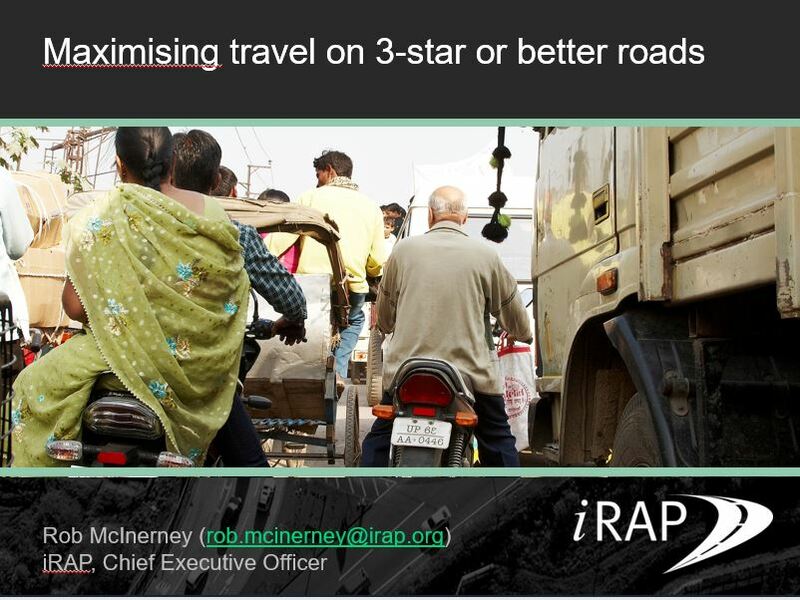 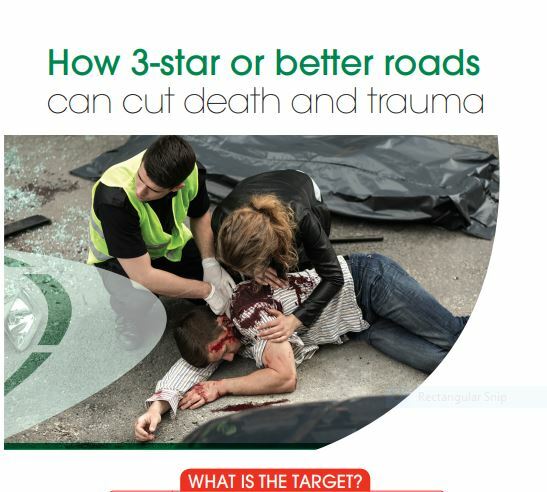 Our core advocacy document – ‘How 3-star or better roads can cut death and trauma’ – makes a persuasive economic case for 3-star or better. 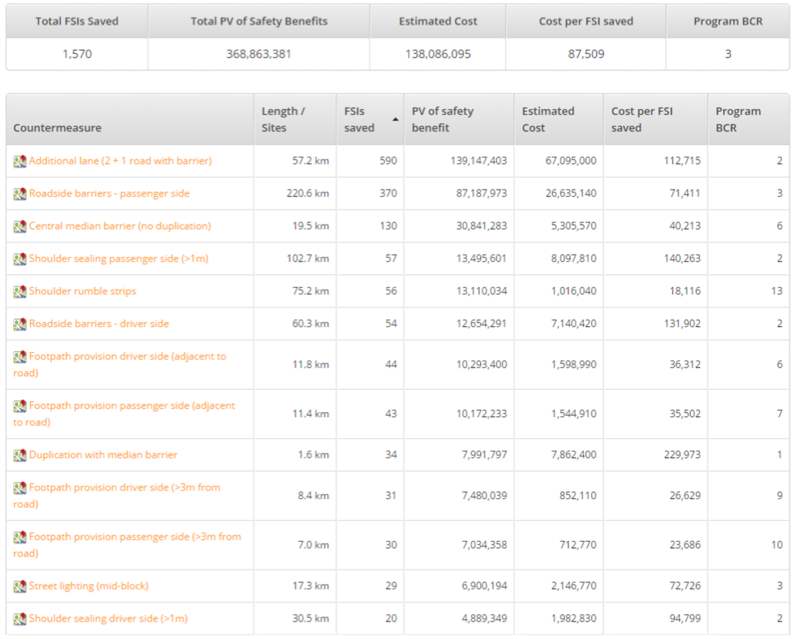 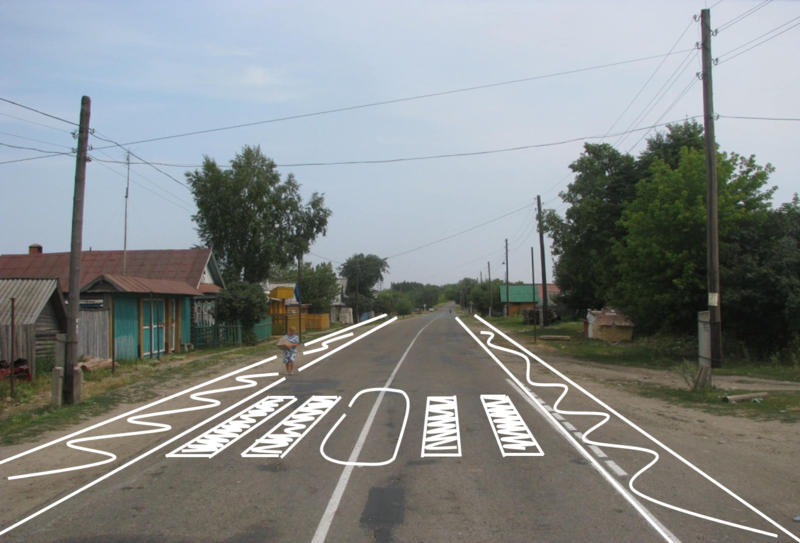 It demonstrates that for each US$1 invested in road safety infrastructure more than US$8 of benefits can be unlocked. 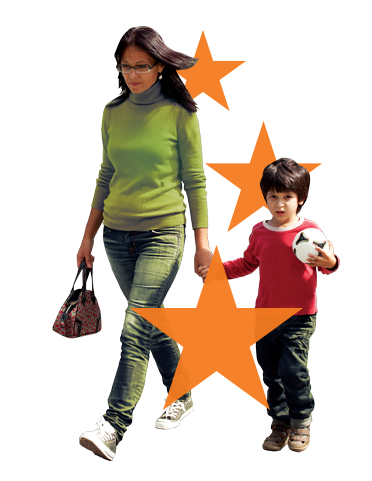 It is a powerful resource for 3-star or better advocacy.